iPhone 6s is the name for Apple's 2015 lineup, consisting of iPhone 6s and iPhone 6s Plus. The iPhone 6s was introduced on September 9th, 2015 at Apple's event in San Francisco. Apple says iPhone 6s is the "most advanced smartphone ever". Available in silver, gold, rose gold and space grey, the 4.7-inch retina iPhone 6s packs in more advanced features than ever before — including what Apple calls 3D Touch. 3D Touch not only recognizes typical gestures, but also force gestures. It gives shortcuts on the home screen to frequent actions, and also inside apps. The iPhone 6s features a 12MP iSight camera, as well as a 5MP Facetime camera with flash. For better color performance, the new iSight camera has its color filters inside photo diodes, and deep trench isolation separates diodes for more color precision. The new camera features 4K video support and the ability to take 63MP panoramic photos. Both the iPhone 6s and iPhone 6s Plus will also use the new A9 processor, which is 70% faster than the A8 processor found in the iPhone 6 and 6 Plus. It's also 90% faster for its GPU performance. 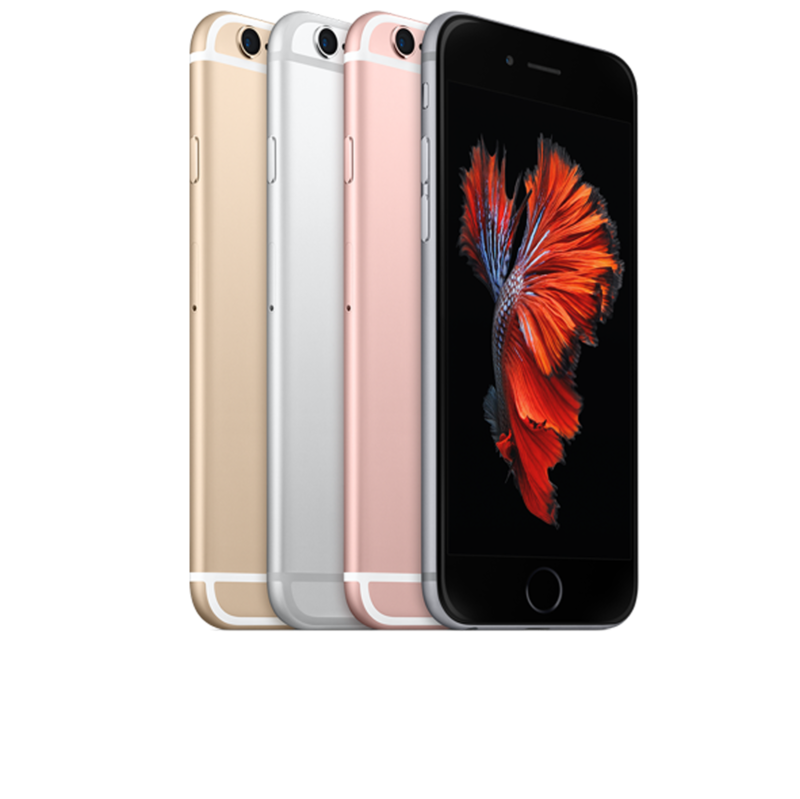 The iPhone 6s is available in 16GB, 64GB, and 132GB models, priced at $199, $299, and $399 respectively. Pre-orders being on September 12th with the official release date of September 25th. I'm assuming its a 6S, as that is where he posted this thread, BUT you never know. :) In any event, likely his best option is to upgrade his phone. Time for a brand new iPhone XR? Everything you need to know about iPhone XS, iPhone XR, iPhone X, iPhone 8, iPhone 7, iPhone 6s, iPhone SE, and more! How does 3D Touch work? With more shortcuts, peeks, and pops than ever! Apple is sacrificing performance on old, cold iPhone batteries to prevent unexpected shutdowns. Geekbench’s John Poole, analyst Ben Bajarin, Carl Howe, and Android editor Jerry Hildenbrand what’s happening, why, and what it all means. For years I swore to friends and family that Apple wasn't deliberately slowing old iPhones. I was wrong. But I don't feel bad — Apple's reasoning was sound. But their lack of communication and transparency around a smart decision was just so dumb. Thinking of getting an iPhone X with a prepaid plan? Here are the best! You don't need to have a monthly contract to get an iPhone these days, but which carrier should you bring your phone to? iPhone 6S...Which ios is best? The iPhone 6S is only one generation behind, two if you count the newly announced iPhone 8, but it's still a great phone and you can get one now for just $280. How much storage space does 4K video take up on your iPhone 8 or 8 Plus? The iPhone 8, 8 Plus, and X can shoot 4K video, or what works out to 2160p. Here's how to do it. Whether you’re shooting off fireworks, chilling by the pool, or having a BBQ with friends, you can show off your true American pride with one of these patriotic iPhone cases!